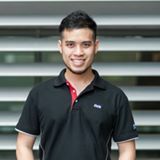 @alvindanwk is on Carousell - Follow to stay updated! 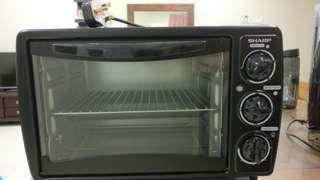 Letting go electric oven after getting a new device. All items and the userguide is included. 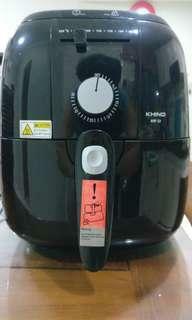 Bought a new device so am letting this air fryer go.